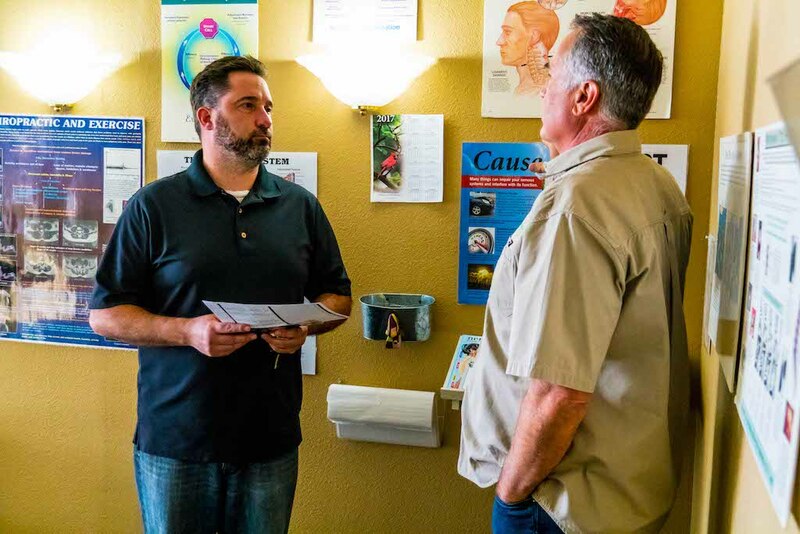 ”I have been visiting with Carefree Chiropractic for several years receiving Chiropractic treatments for my back, neck, wrists, headache pains. I had about 6 months that I was unable to get care with Carefree and found I was in a lot of pain and felt like I was 90 years old! They are very patient with my appts. as I work all over southern Colorado and am not always too prompt and I appreciate their tolerance of me. What a great atmosphere of kindness and positive thinking! I will continue to trust Carefree Chiropractic for many years to come. ”Having come with neck and back pains. I now have good movement and a pain free neck. My back is stronger, and I am able to sit and travel long distancts without pain in my lower back. This is a very welcoming and caring practice. They want to know how you are, and take time to listen. I have enjoyed my 1 1/2 here, and will continue to maintenance my health. Eve CrawfordNeck and Back Fixed! 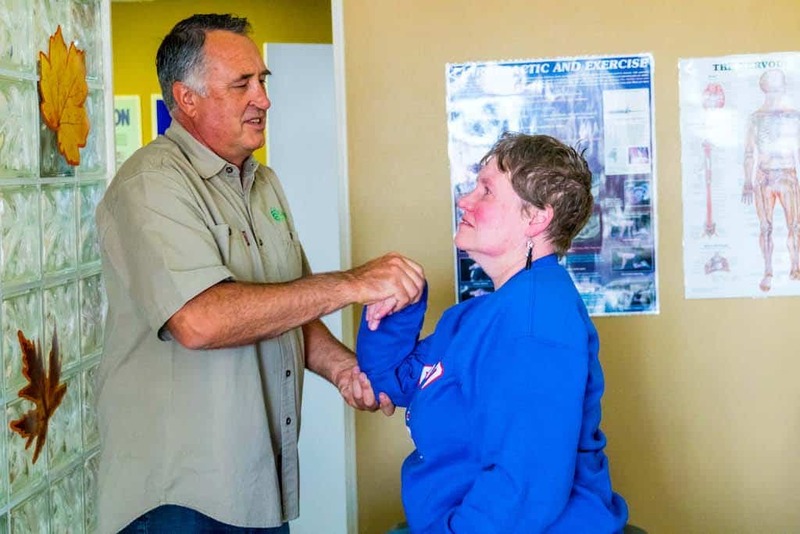 ”In 1999 I was injured on the job. My whole life changed. Could not lift over 50 pounds, shoveling snow and raking leaves would cause back pain. I was going to another Chiropractor and was not getting any better. I thought that I was always going to be that way. Then I started to go to Carefree Chiropractic in 2007; now I am able to lift over 50 pounds and rake and shovel all day. ”I broke my back (L1) in 2006 in a car wreck. I and have seen 4 chiropractors, been to yoga for a year, gotten lots of great massages, do my core exercises when I can, and I feel I need back support in order to feel less back pain. 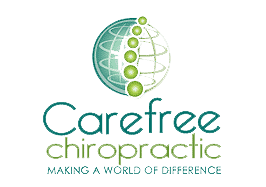 Carefree has been the first chiropractor where I feel a direct benefit every visit I make! I do recommendCarefree to my friends with back issues as life is fast – so live it well! 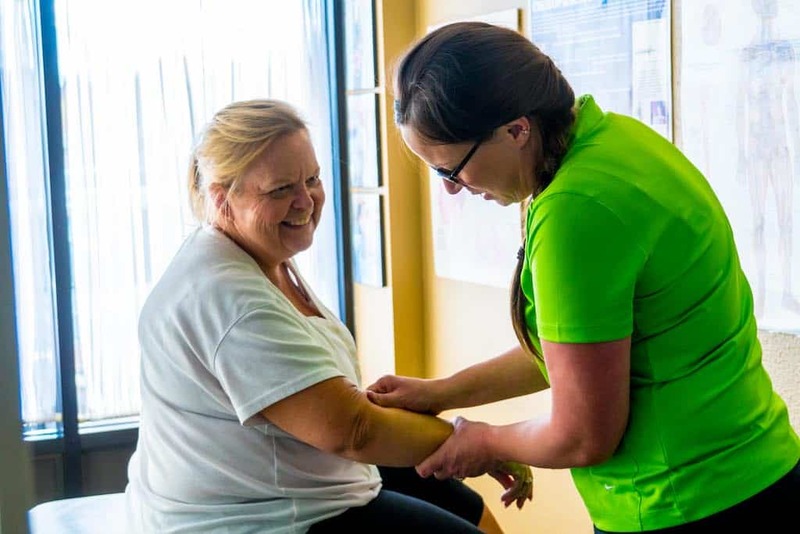 ”I have been suffering from dizzy spells, blackouts, severe weakness and and a big loss of strength in my legs, making it very difficult to walk even a short distance, for the past 6 to 8 months. Often, when this occurred I felt like I was just going to keel over and die. I was referred to Carefree by a friend. 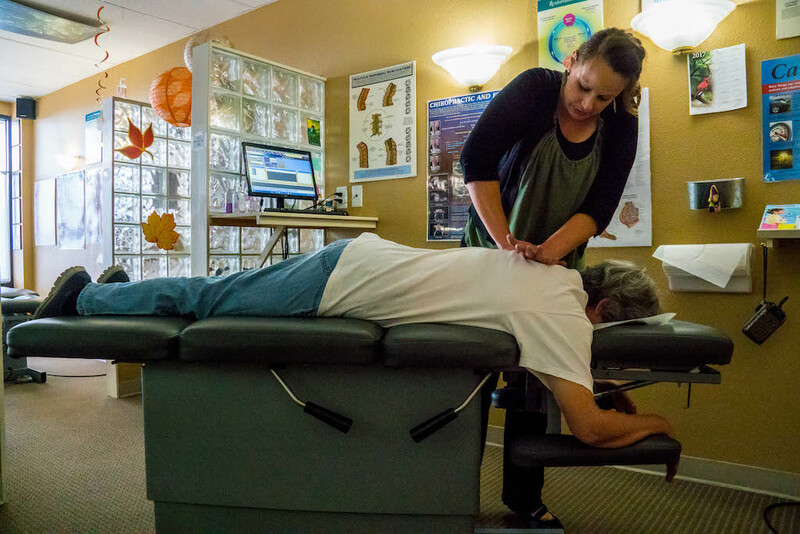 Since I started coming to Carefree, I have been improving with each adjustment. Now, after my last adjustment, I have not had one dizzy spell or blackout and I feel so different. I have lots more strength in my legs, no difficulty breathing and generally lots more strength. I feel great. ”My friend referred me to Carefree in May. Now in August and Im feeling so much better. I could barely get out of bed. Lower back pain made that a hard thing. I’m too young for that! I noticed results within the first 3 weeks. I have chosen to maintain my health with chiropractic. The office staff is SO nice and they have great music! 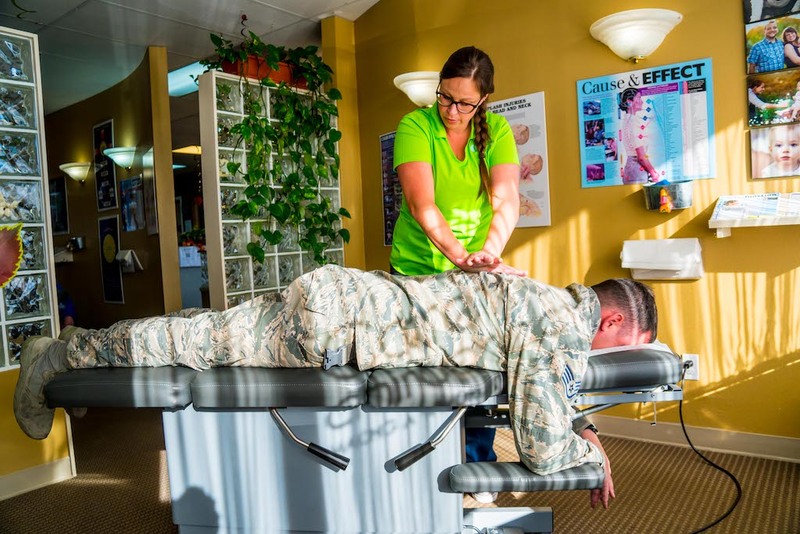 I recommend Carefree Chiropractic’s services all the time! Let’s get you on track to a happier life together.